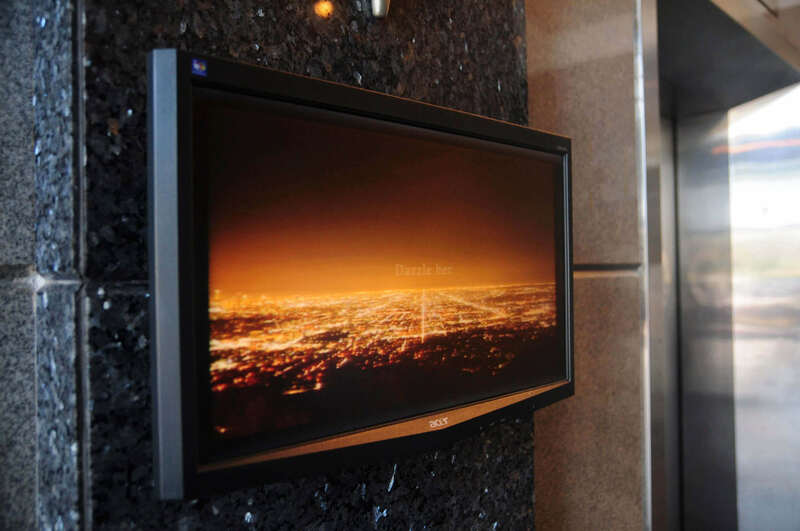 Redberry Ambient | Redberry Ambient - Executive TV, Hypermarkets, Karaoke & Cinema Advertising. Everyone is going to the movies like never before! 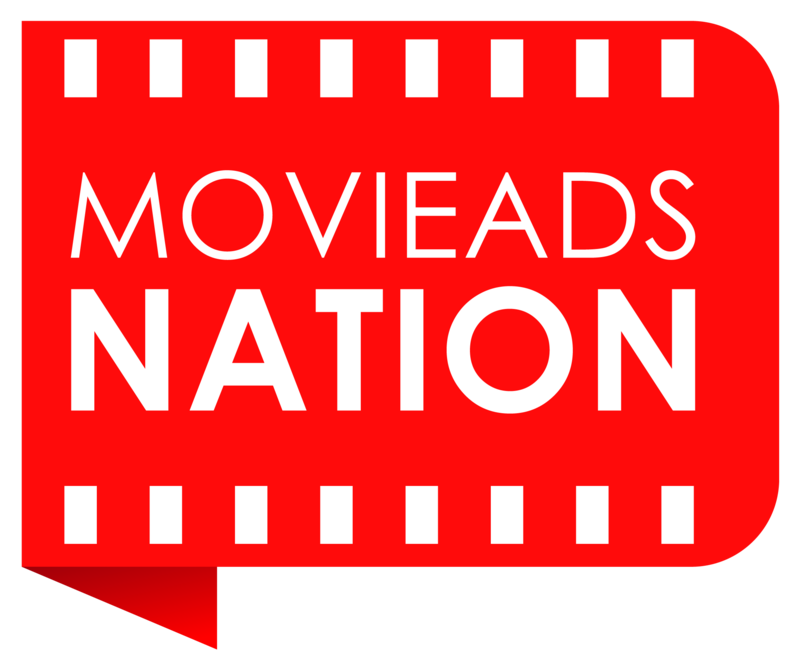 Captivate these audience by cinema advertising and they’ll walk away having your brand in mind. 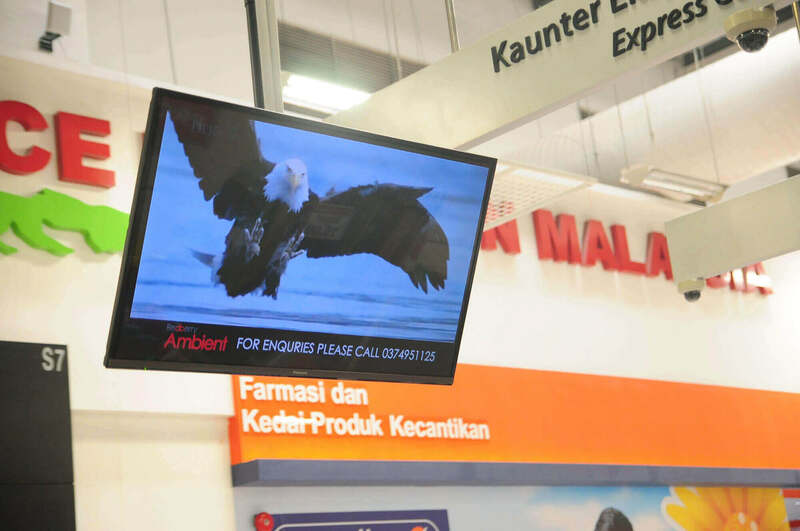 75% of Malaysian households shop at hypermarkets and that is a signicant number. The Giant TV network reaches out to these shoppers at nationwide presence. 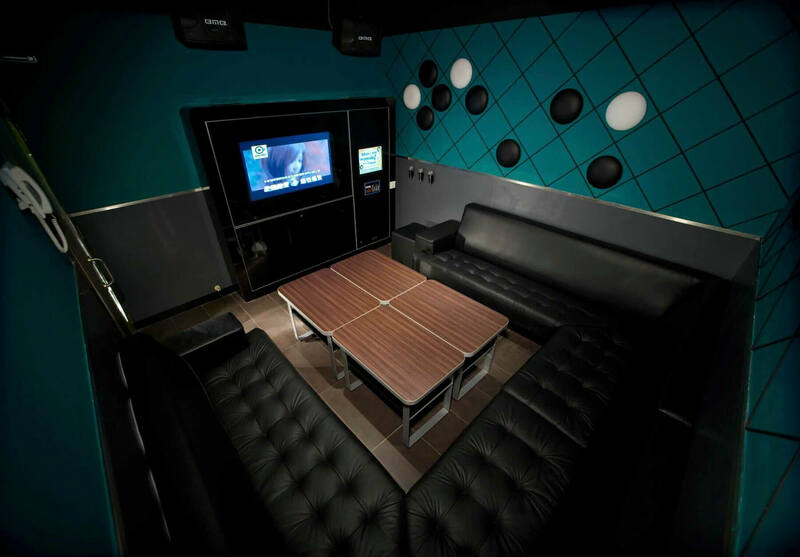 TVK is the network of advertising screens in Red Box, the leading karaoke entertainment center in Malaysia and caters to a wide variety of customers. 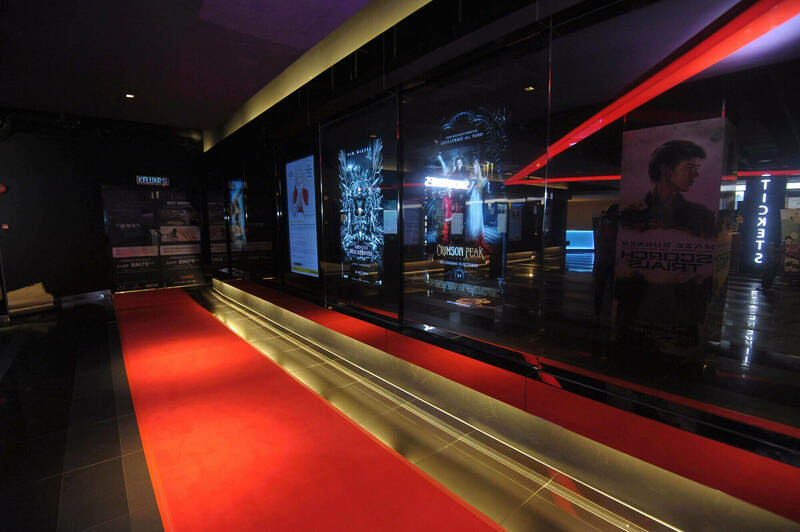 With over 400 rooms nationwide, TVK delivers the best digital OOH advertising within Red Box. © 2016 Redberry Ambient. All Rights Reserved.